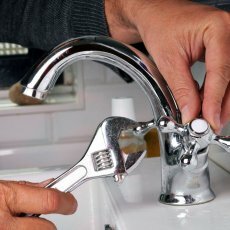 Whitegate plumbing (father and son) offers quality work at an affordable price. Your payment to us is when the job is completed at your satisfaction. Please avoid emailing through Gumtree as we would not get your request in real time. 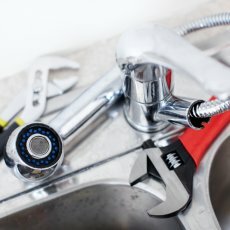 All bathroom, kitchen and central heating pipework, installation of combi boilers and radiators, washing machine, gutters, burst pipes, taps, pumps, power showers, water pumps, powerflush for radiators and central heating. 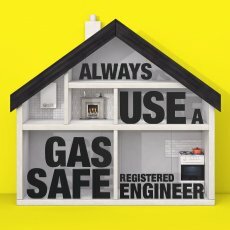 We are gas safe registered to undertake all gas works including gas combi boilers, landlord gas safety certificates , cooker installation. Complete inspection of the boiler and flue. Check Safety devices are working properly. 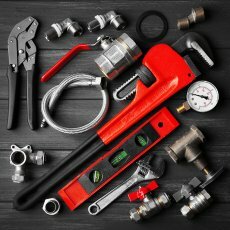 Central heating systems can gradually build up a combination of scale sludge and corrosion by products within the boiler pipework and radiators. 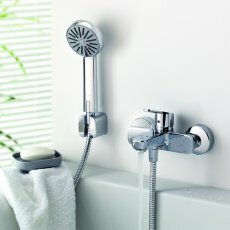 This manifests itself as cold spots on radiators failure to pump to the furthest radiators and noise in the boiler. 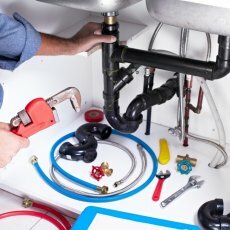 The objective is to restore systems with circulation and boiler noise problems (caused by sludge and corrosion deposits) to optimum operation. Our customers include both landlords and estate agents. 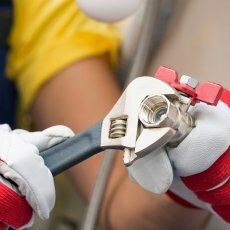 Liability insurance of £2 millions from direct line.